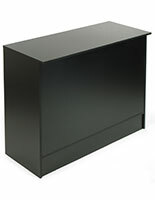 Counters & Cash Wraps to 44"
These 36" wide register stands feature a locking drawer and an adjustable shelf, making them ideal for use in retail establishments. 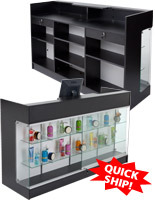 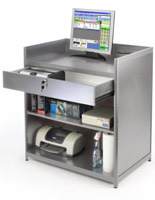 The store fixtures can be placed alone or with display cases to create a uniform counter setup. 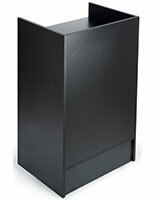 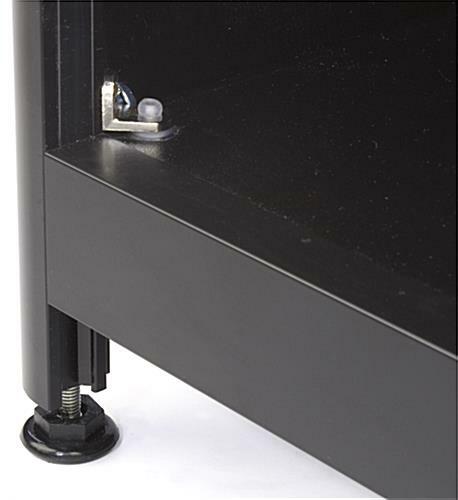 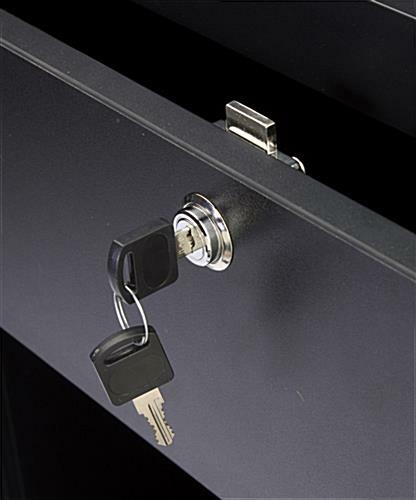 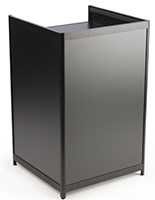 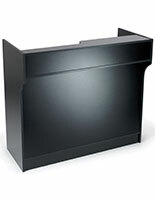 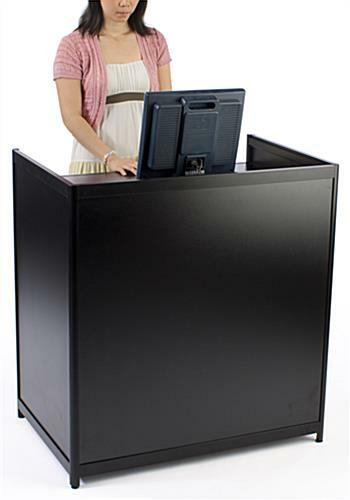 The register stands are made of strong aluminum and feature a neutral black finish that will complement any interior. 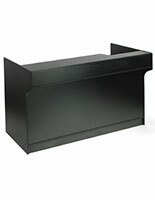 The store fixtures measure 38" tall and have adjsutable floor levelers that allow them to be placed on uneven flooring. 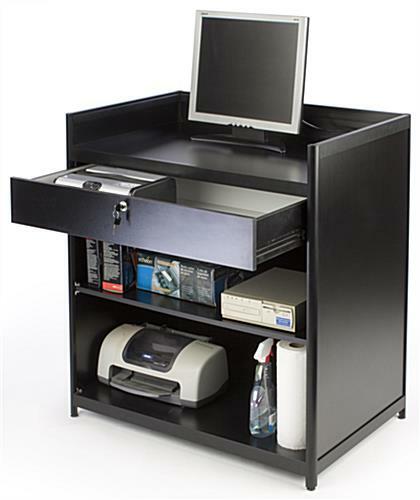 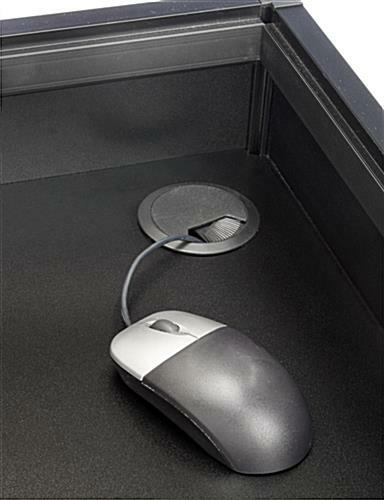 The stands with a drawer include pre-cut holes for managing cables and wires for extra organizational capabilities. 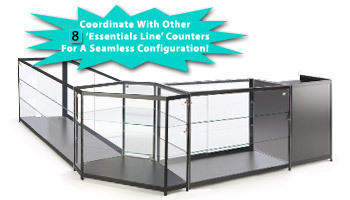 Each display counter ships fully assembled.